Nick Chase is back in an all-new adventure and is ready for action!! After a mysterious package arrives at his favorite bar, Nick has a new case! 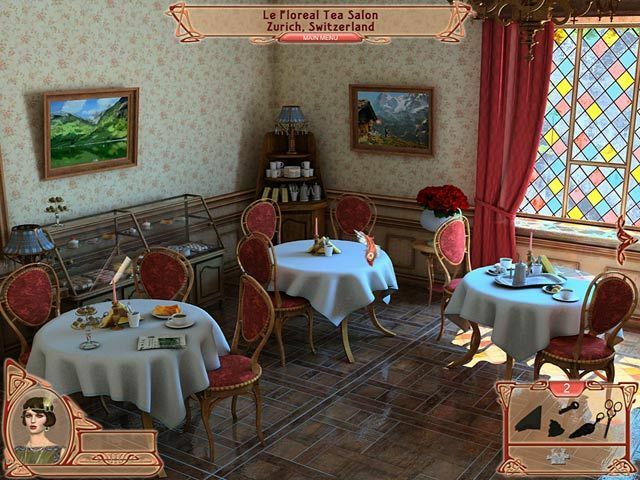 Discover who delivered the ancient artifact, and what exactly the curse of the Deadly Diamond is, as you explore gorgeous Hidden Object scenes and crack the case. 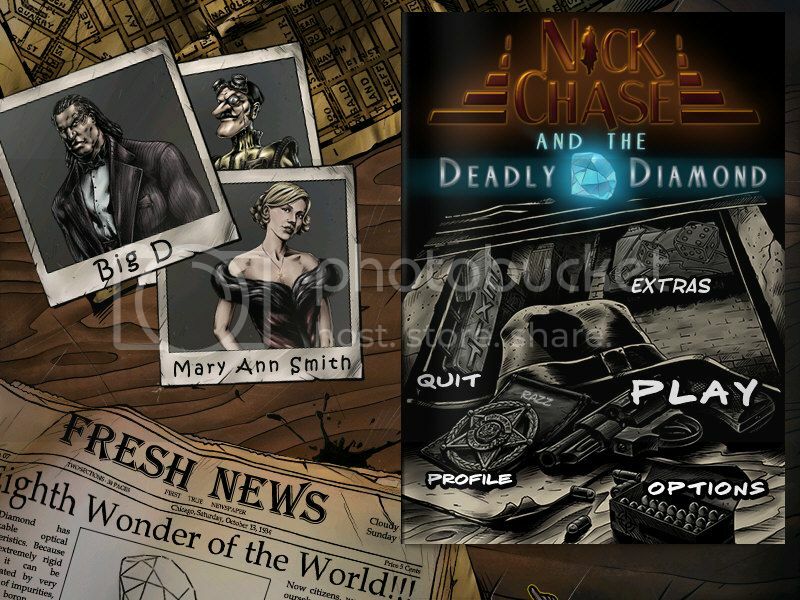 Solve perplexing puzzles to track down valuable clues in Nice Chase and the Deadly Diamond! 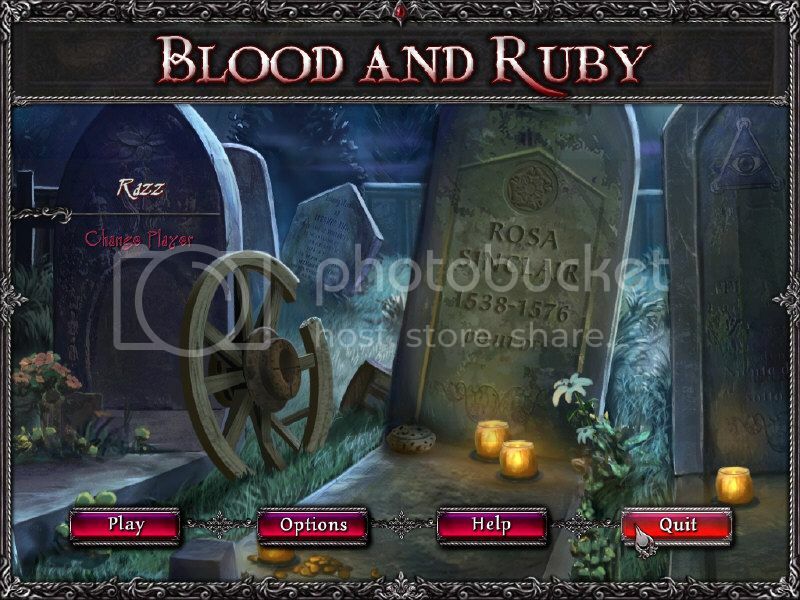 Banish the ghosts, uncover a mystery and live the adventure! In the haunted mansion, excitement is around every corner! 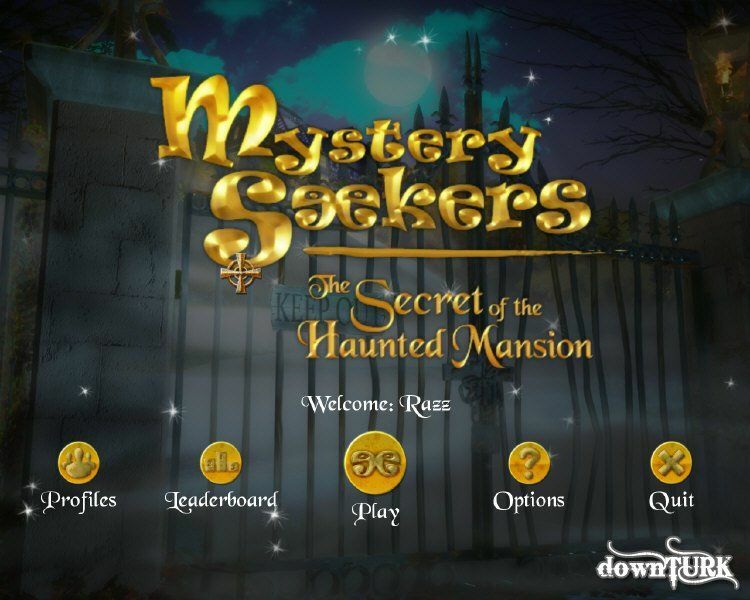 Dive into Mystery Seekers: The Haunted Mansion and use your Hidden Object skills to hunt for clues and rid the mansion of the spooky spirits! Explore beautiful locations and complete multiple missions, perplexing puzzles, and mesmerizing minigames to succeed. 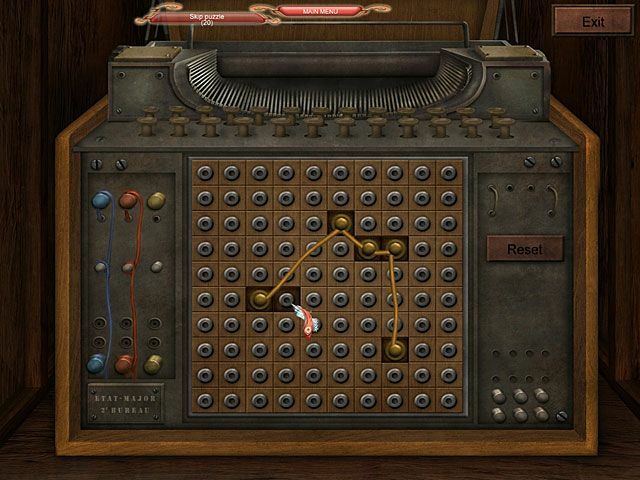 Join the notorious World War I spy Mata Hari as she uncovers a secret German submarine base in Secret Missions: Mata Hari and the Kaiser`s Submarines ™, a beguiling Puzzle Adventure. Help this smoldering femme fatale search for clues, solve enigmatic puzzles, seduce men, and infiltrate top secret military operations, all in glamorous disguise. The Allied war effort depends on Mata Hari`s ability to extract secrets and stay undetected. Can you ensure her mission succeeds? Can you find the secret base? The Fairy Godmother, Gwendolyn, has called on you to help prepare for the official Convention of Magic Masters being held at her home, Albian Castle, in only a few weeks time. Wizards and sorcerers of the world descend upon Albian for the magical convention of a lifetime and expect incredible accommodations. 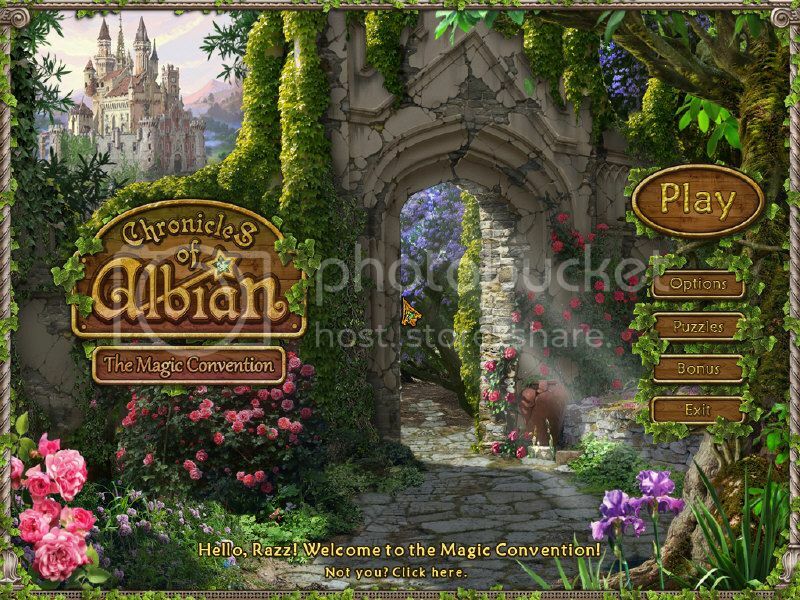 Use your Hidden Object talents to find hidden treasures and help finance the required repairs and upgrades to the castle grounds in Chronicles of Albian: The Magic Convention! 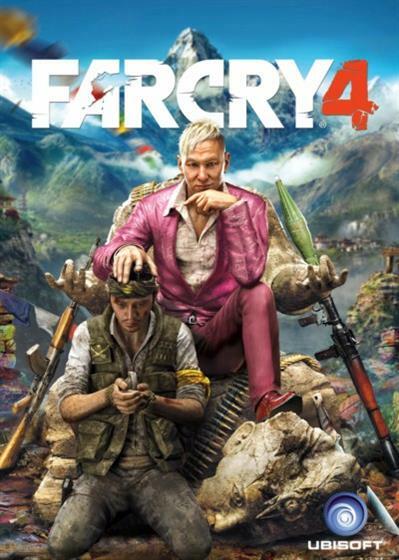 Patch [v.1.6.0] contains the files of the game, updated in Steam 25.12.2014 (including Hotfix). 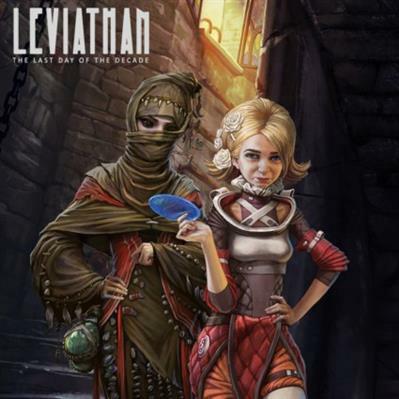 "Leviathan: The Last Day of the Decade" is a detective story told by a dweller of a cruel dark fantasy world affected by the pandemic. The world ruled by a five noble-born kins under the suzerainty of the undead Plague King. How powerful is one woman's love? It is said that love can overcome all things, but even death? 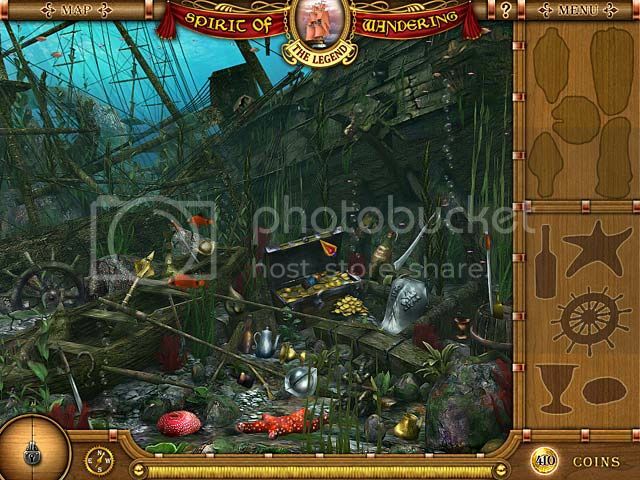 Set off on the sailing ship the "Spirit of Wandering" as its brave Captain in search of her lost love Jack. 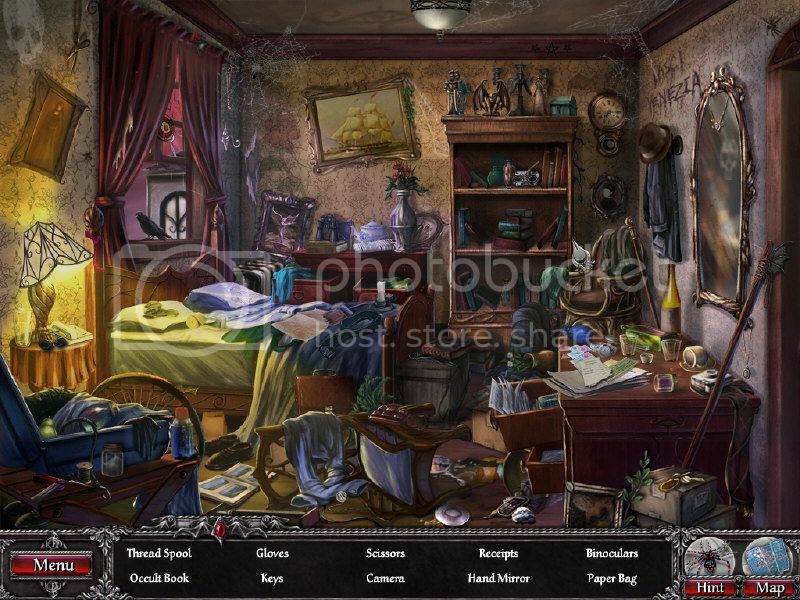 Save your crewmate's imprisoned spirits from their ghostly curse in this beautiful hidden picture game. Find the items most precious to each crewmate on a quest to discern the location of your lost Groom! 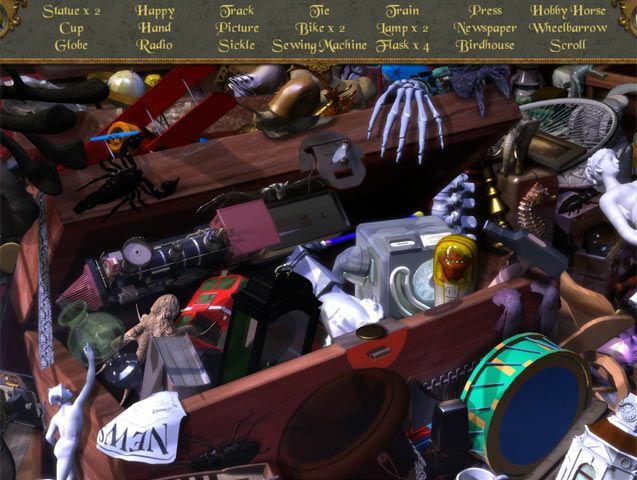 Use magical tools to find objects phasing in and out of reality in hopes that each one discovered might help your crew to return to the world of the living. Is love strong enough to stand up to death, face-to-face? 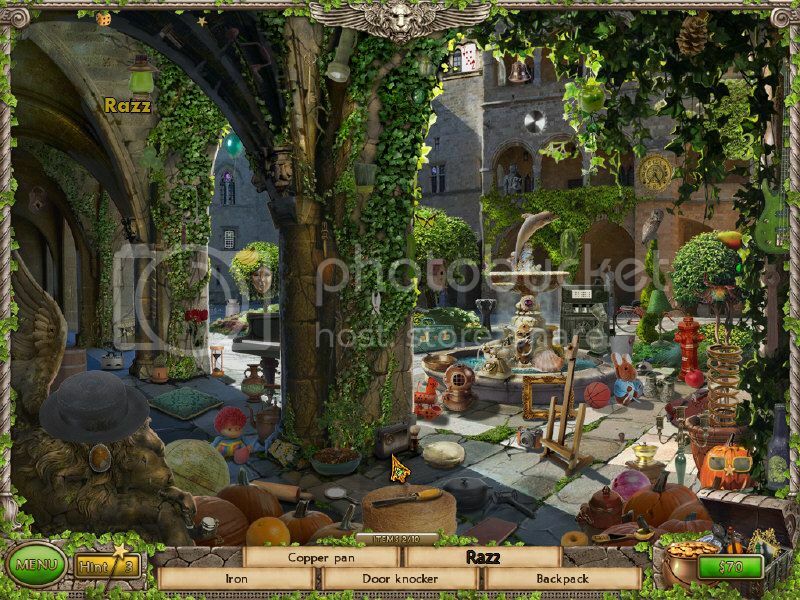 • Beautiful tropical themed hidden picture game. • Fun and engaging hints. • Romantic characters and storyline. • 24 lush and challenging stages to play! Discover the Downtown Secrets! After mysteriously disappearing for three years, Marie is back in Alex’s life and needs his help! Using her one phone call, Marie begs Alex to search the scene of a murder and find some documents for her. After asking Alex to deliver the documents to Andre at The Joint, Marie hangs up and leaves Alex in the middle of a mystery! 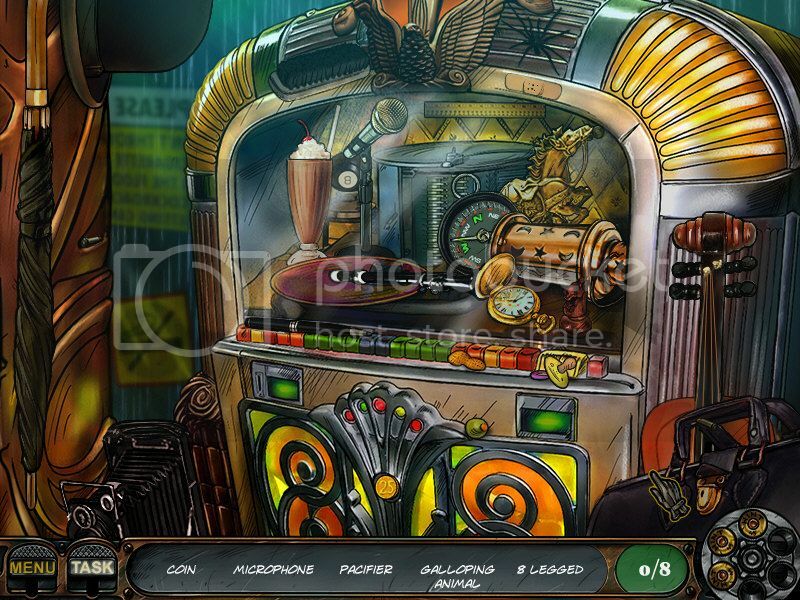 Scour Hidden Object scenes and discover exactly what’s going on with Marie in Downtown Secrets!